The African commercial air travel market represents massive amounts of untouched opportunity for new airlines. According to the data from IATA, Africa is home to 16% of the world’s population but it accounts for only 2.20% of the global air service market. With a clear need for air travel and a demand for more quality airlines, the African continent is emerging from under the radar and making gains to increase its total market share. “The reputation of African Airlines and the complicated cross border political matters have been a hot topic of discussions for many years, however, with a new generation new opportunities are presenting themselves to completely rework the image of Africa in the international air travel industry. This new growth of the industry will fulfill the growing passenger demand while establishing control functions to ensure safety in the air and positive return on investments,” says Mantas Meizneris, Vice President Sales of AviaAM Leasing. With a continuously expanding airline infrastructure the African region is showing signs of strong growth. According to data available from IATA the Revenue Passengers Kilometer (RPK) grew by 6.3% and the Freight Tonne-Kilometres (FTK) grew by 24.8%, the highest of any continent. Yet, despite these good numbers put up by Africa indicating strong growth, its traffic share of total passengers remains the lowest of any continent at only 2.20% of the world share. The passenger traffic share trend is improving however, compared to 2016 African airlines saw a 7.5% traffic rise in 2017 but with existing infrastructure capacity rose at less than half the rate of demand. By 2026 passenger numbers are expected to increase from 100 million to more than 300 million. This explosive growth corresponds to 5.9% year-on-year growth. Financed aircraft could provide the right stimulation the African region needs to meet the growing passenger demand and get the region moving in the right direction to live up to its earnings potential. The level of development of the air transportation infrastructure for a given African country has a direct relationship with the strength of their economies. Aviation plays a vital role in the development of economies and is associated with positive ROI’s while 84% of African countries receive contributions from Tourism through aviation despite Africa accounting for less than 3% of the world’s air traffic. The data from IATA qualifies these claims; for example: in Kenya the aviation industry contributes $3.2 billion gross value added to their GDP, in South Africa that number is $12 billion, and in Morocco - $9.5 billion, which has grown since Ryanair launched its flights to Africa. 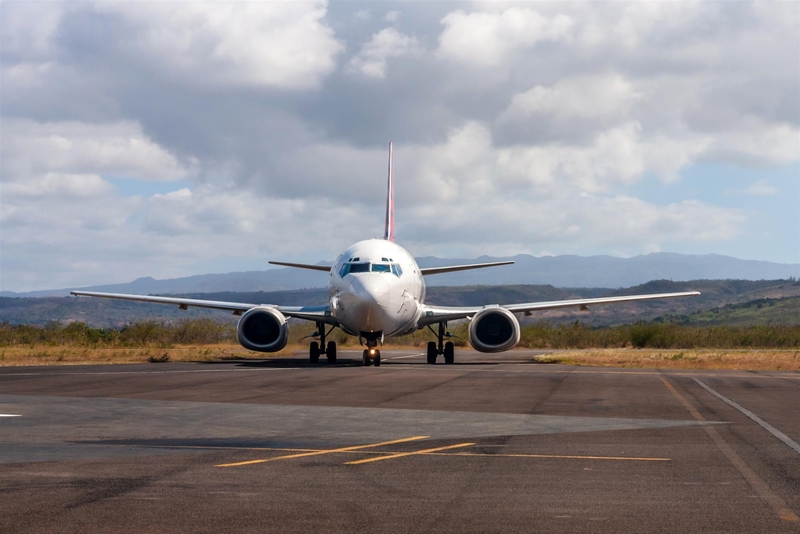 Other African countries are beginning to notice these benefits and in response are starting to invest in their own aviation infrastructure; opening up additional air routes would add an additional 18,600 jobs in Uganda and 17,400 in Nigeria. But the challenge these countries face is a lack of experience that other regions have expertise in. Aircraft need to be reasonably acquired to build bigger fleets as the African airlines association estimates their members will need to double their combined fleet of 600 to 1,210 aircraft to meet the rising demands. To sustain these growing fleets additional crew need to be trained and the aircraft will need to be maintained. With only three main maintenance hubs located in Johannesburg, Nairobi, and Addis there exists as well an MRO niche to be fulfilled in African countries. These challenges offer a unique opportunity to aircraft financers to bring their expertise into a new country and help efficiently widen fleets and ensure regulatory maintenance standards for both national airlines and private airlines. As it stands only about 40% of airlines use finance or operating leases, with ECA financing as the most common form African development banks used to fund the 15% equity exposure. Recently Nigerian aviation services provider Spring-fountain Infrastructure Limited and Boeing signed a joint venture agreement to establish the first aircraft leasing company in Africa that will also offer maintenance and MRO services, which is a sign of advanced leasing businesses starting in the region. The safety issue of African Airlines has been a concern in the past. When looking at the root cause of past safety incidents it seems to boil down primarily to the use of aged aircraft that are not regularly maintained to the right global standards. All aircraft who maintain a high level of quality and receive timely maintenance serve airlines reliably for many years, hence it’s a question of the investment and control functions of the institutions who manage these aircraft. Older aircraft that have been properly maintained still provide the airline with many years of service. As Africa’s commercial aviation sector continues to develop midlife aircraft provide an affordable way for the continent to acquire many fleets. There is quite a gap in quality between the African airlines who properly manage their aircraft and those who are on the aviation blacklist. However, with the development in upcoming 10 years in mind the situation can sequentially start to change. Since 2009 there has been a positive trend of improvement with more African airlines getting to the proper quality standards and running off the blacklist. Efforts to phase out old aircraft and introduce new safety requirements to increase oversight have had drastic effects on the safety record. During the 2016-17 period there were no accidents that resulted in jet hull loss or fatalities. 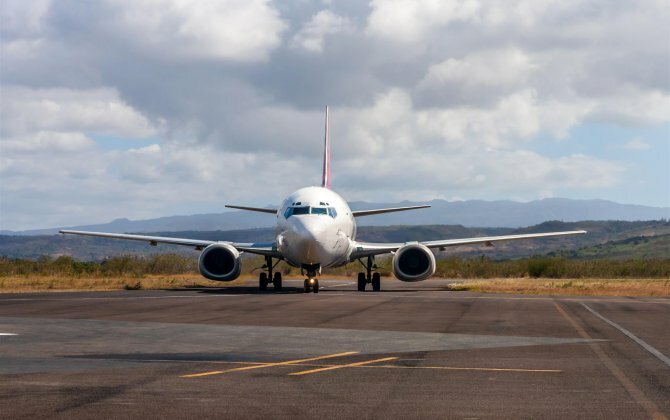 The African airlines who were on the IATA Operational Safety Audit (IOSA) performed over three times greater than the airlines who were not on the registry. The accident rate in Africa is proportional to age of the aircraft that is being operated so newer aircraft would further contribute to the improving safety and image of the airlines. As it stands however, African airlines demonstrating their efforts to obtain new aircraft run into roadblocks that prevent them from obtaining said aircraft. A fund/bank with established financial power could lease aircraft to these African airlines and in the process standardize maintenance and upkeep of the new aircraft to comply with international standards such as ICAO’s Universal Safety Oversight Audit Program (USOAP) or the FAA’s International Aviation Safety Assessment (IASA). Standardization of safety and quality is beneficial not only for the individual African countries but for the continent as a whole. The Yamoussoukro Declaration, which became fully binding in 2002, was a declaration of 44 African countries to deregulate their airspace and allow for easier travel between countries. The purpose was to increase ease of travel and tourism. Despite many countries signing the declaration very few have actually implemented it so far. It was good initiative but the execution ultimately fell short as it was not a concentrated effort by the African countries and faced many political roadblocks and inexperienced policy makers. But as additional countries are seeing the benefits aviation brings them are quickly trying to enhance their own programs by accepting international standards and in the process looking to outside experience for help. As the barriers in the air are starting to fall and African countries are opening up to foreign operators and accepting foreign legislation the opportunity that exists in Africa for international companies looking to expand their reach can no longer be ignored. Africa is benefitting from cooperation of political parties and private companies as well as having a friendly aviation taxing system that creates a low barrier of entry for the companies. The passengers have been ready for this positive change for a long time, and now, all signs seem to indicate the politics is ready for the change as well.